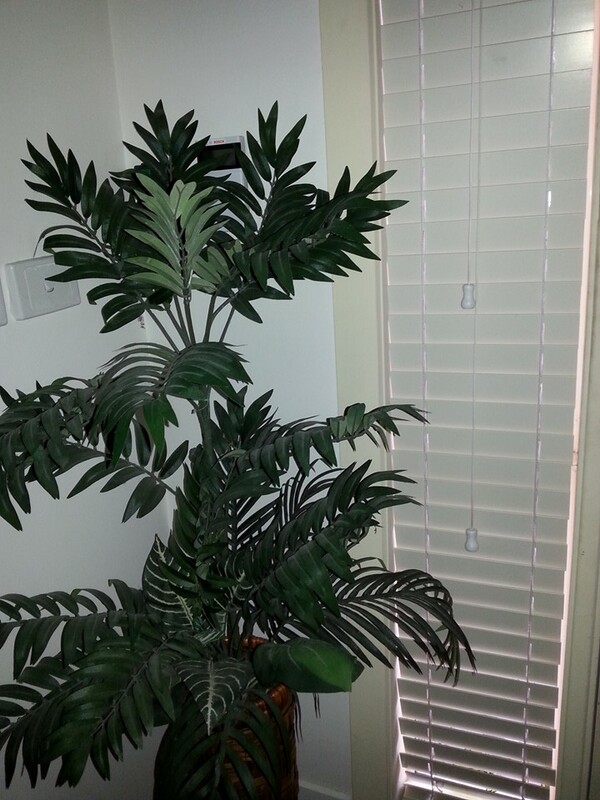 Our Timber and Timber-look PVC Blinds are quality, elegant , in roxburgh park. TIMBER & PVC VENETIANS;Known as: Timber Venetians / PVC timber look-alike Slats: Slat widths: 46mm / 50mm / 63mm Finish Type: Oiled cedar / Lacquered cedar / Painted basswood Operation: Manual Use: Window covering that can be complimented with curtains or a Roller Blind Benefit: Provides privacy with adjustable light control and the ability to either see through, or have it completely blocked. 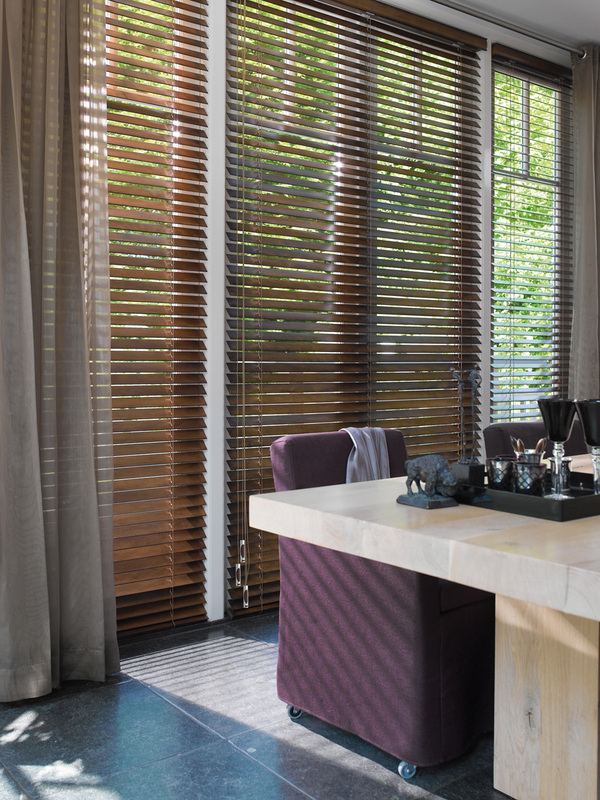 Price Guide: Timber is the premium Venetian Blind. 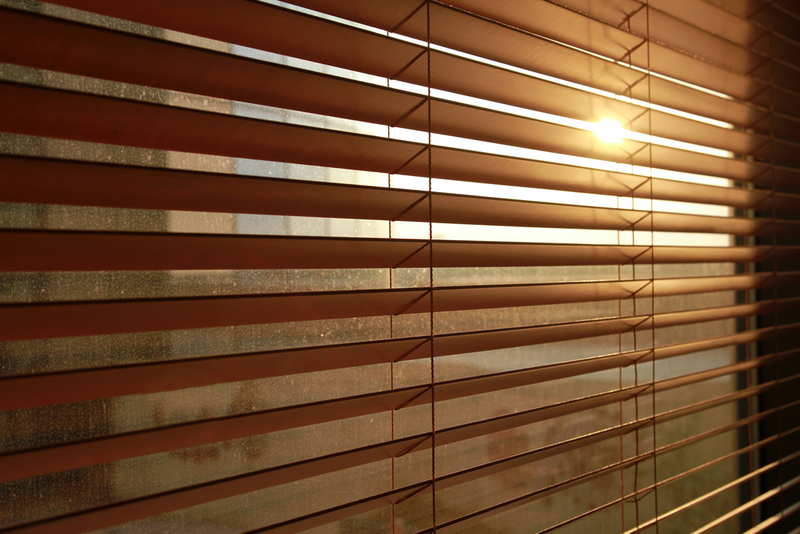 Wooden Venetian Blinds are operated using a high quality cord which is used to raise and lower (and tilt) the blind to the desired angle. 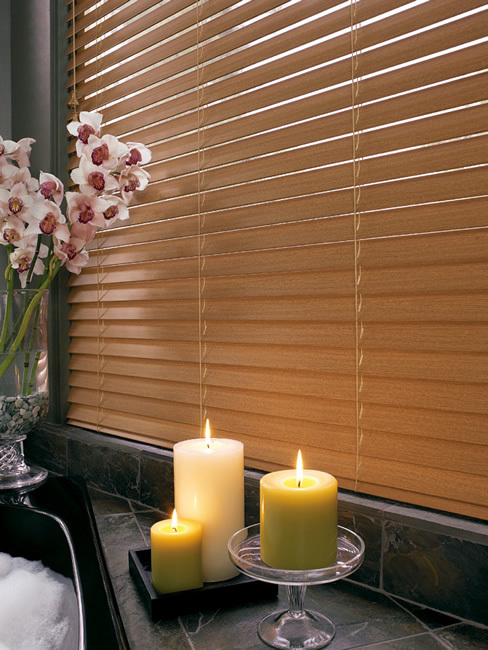 Our wooden Venetian Blinds are crafted from basswood (the best quality available). We offer many shades made from the finest hard wood timbers. A perfect match for wooden floors, furniture and window frames. 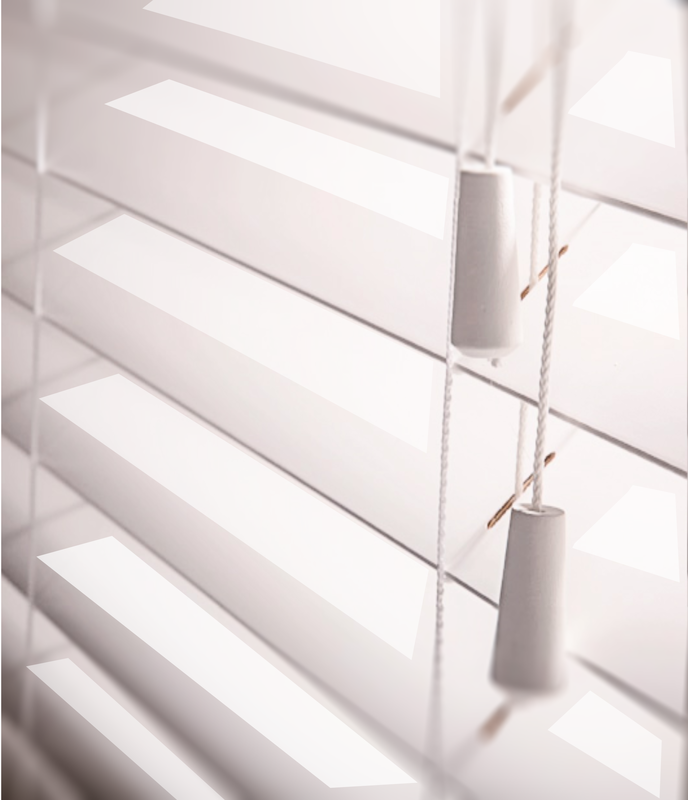 Our Venetian Blinds also come with colour matching wooden pelmets. Note: In your search for wooden Venetian Blinds, you will notice that there are many variations in the quality of wood that is being used. Many blind makers use cheap balsa wood that lasts for a short period of time. They are mass produced and cut to the required size(s). 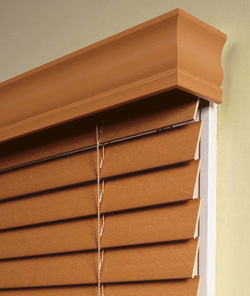 However, we promise that our wooden Venetian Blinds are genuine and made using the best quality available (basswood) which will last for years.